I-GASP was founded in January 2012 to provide for the taste of fashion conscious Nigerians who crave the same level of service and product they are so used to getting when they travel abroad. 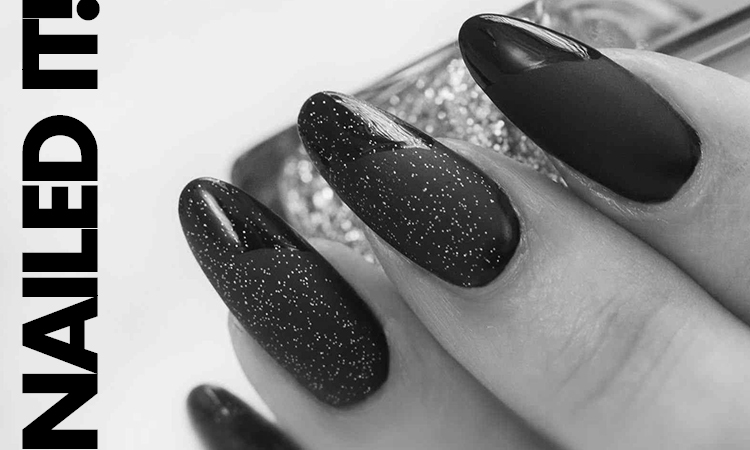 We have teamed up with some top European and American brands to provide this same service at prices available abroad – WE BRING THE WORLD TO YOUR FEET, literally! Graduates from Nigerian higher institution of learning with a passion for fashion and can convey our message of excellent customer service to our clients. You must be strong, confident, well spoken, well mannered and possess a drive. The ability to manage your time – our most valued resource – is very essential. We are currently recruiting for the positions of marketing executives across Nigeria with emphasis on Lagos, Abuja and Port Harcourt. Our clients, both current and targeted, are people who place a high value on fashion and are willing to pay for it; do you think you are able to market to these people? Get in touch, THE PAY IS GOOD – *WINK WINK*. Apart from a very competitive pay package, our staff will also enjoy the many benefits of working for a big name in the shoe business in Nigeria. Only successful candidates will get the full story. 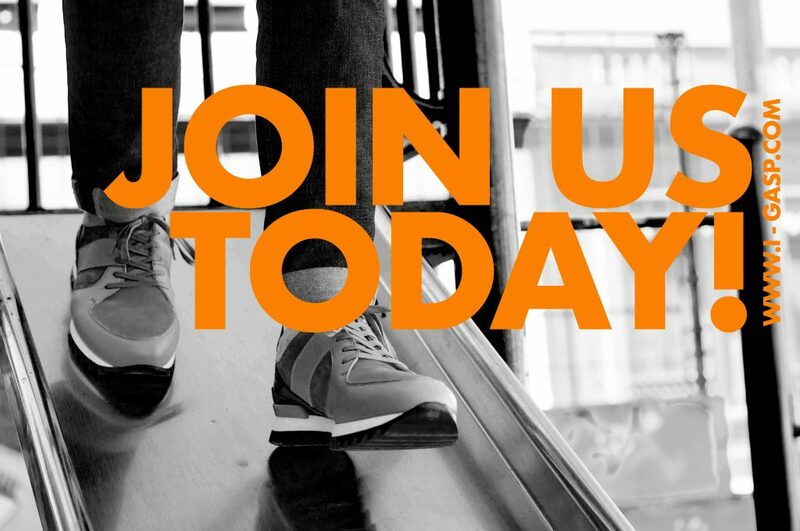 If you think the shoe fits, please send a CV and a covering letter to Amaka stating why you want to join us and what you will bring to our business to [email protected] Successful candidates will be welcomed with a free pair of shoes – one that fits! Have a great day. JOIN NIGERIA’S FOREMOST ONLINE SHOE RETAIL FIRM . ITS FUN, EVEN MORE SO WITH YOU. 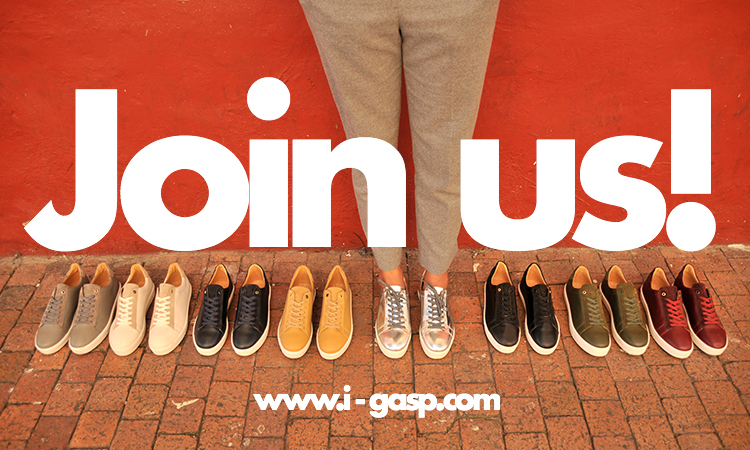 Posted in Men's Locker, Style Guide, The Shoe-Mail and tagged NAIJA JOBS, nigerias top job, vacancy at i-gasp, work with us. If you wore Cortina shoes as a kid then you are not a stranger to buckling up (Cortina’s were famous for junior schools, compulsory style in some cases, which featured perforations on the vamp and sandal-like strap for the uninitiated). 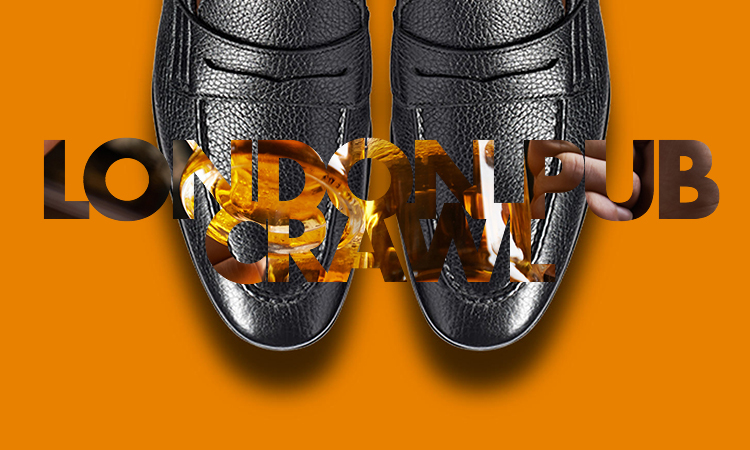 Where Cortina shoes reminded you of a Monday morning after the weekend’s fun and having to strap up for school, Monks bring a whole different type of feeling to the start of the week – it says the weekend is over but the fun doesn’t have to stop! GQ declares it, “the dressiest of all men’s shoes” and it is hard to argue with that. Monks used to be reserved for special occasions but that perception has changed in recent years.